The Arizona Valley Alumni Chapter has two official philathropies: The V Foundation and The Delta Chi Educational Foundation. Members are encouraged to support these organizations through participation in fundraising efforts and independent support. Delta Chi Educational Foundation: The Delta Chi Educational Foundation offers scholarships and educational resources for Delta Chi chapters and their leaders. 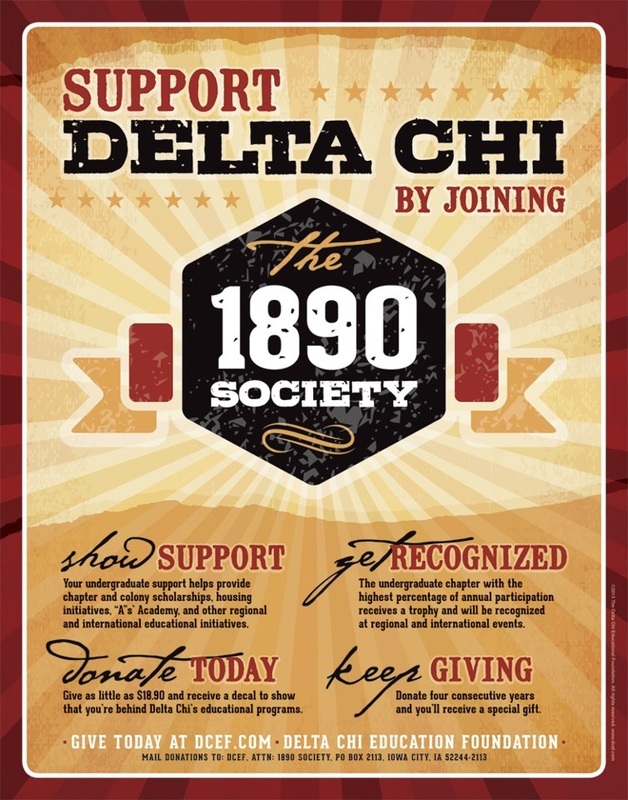 A common form of donation is the 1890 Society, named after the year Delta Chi was founded. For a $189 annual donation ($18.90 for undergraduates), members can support programs such as the “A”‘s Academy and regional leadership conferences for emerging Delta Chi leaders. V Foundation: Delta Chi has partnered with the V Foundation since 2006, and in that time has raised over $1 million while donating numerous grants. Our Chapter has a goal of raising $1,000 through our donation page. The national goal is to raise $1.5 million by the 2022 International Convention, 100% of which is used for cancer research and education efforts. Please visit the events page to see upcoming fundraising and community service events held by the Arizona Valley Alumni Chapter.